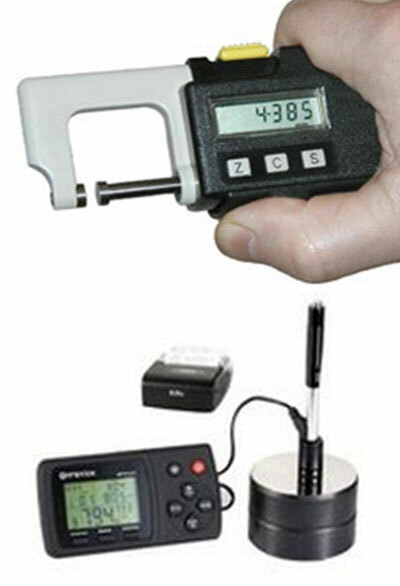 • Hardness Tester Digital Portable Type Time Make. • Ultrasonic Plate Thickness Major Machine. WMW Make Milling Machine with DRO Attached size 500 X 1200 X 450 mm. Redial drilling machine, Hacksaw Machine, Heavy Shaper 36” size. Lathe Machine 16 mtrs long- 1 nos; Lathe machine 12 mtrs long-1 nos. Lathe machine 8 mtrs. Length 2000 mm Dia.-6 nos & Lathe m/c Std. – 8 nos. Plate Bending Machine ‐16mmT to 55mmT X 3000mm Width. Shearing Machine & Edge Bending Machine for Sheat Metal fabrication work. CNC Plasma Cutting Machine with Oxyfuel Cutting facilities capacity 150 mm thk plate. Automatic Longitudinal Seam Welding M/c, Mig, Tig Inverter type welding and gas cutting machine for Heavy Fabrication Works. Gear Shaper Machine dia 1500mm 12 module gear cutting – 2 Nos. Plano Miller Machine 2500 mm Length. (For Aluminum casting, Gun metal casting, Aluminum bronze casting, Phosphorus bronze casting Brass Casting, High Tensile Brass, Lead Bronze, Tin Bronze, Lead Bronze and any type of casting 1200 kg single piece capacity in non ferrous casting. Rotary Oil Furnace & Cupola for Cast Iron. Hydro Forming M/c, Punch Forming M/c for Manufacturing of Bellow. Guar Gum Powder Manufacturing per day output capacity 16 Ton. Food Grade & Industrial Grade Powder Manufacturing.